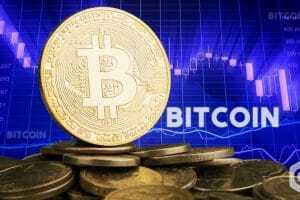 Bitcoin Gets Market Analysts Worried; Here’s Why? 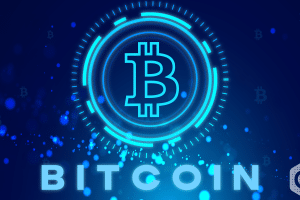 Unlike its popular trend, the largest Cryptocurrency token, Bitcoin, has experienced close to zero price movement during the weekend. This has got the think tanks thinking about the possible reasons why the Bitcoin suddenly showed this trait when it usually is dynamic during the weekends. According to followers of the Cryptocurrency, the token had a minuscule upward move of 0.11 percent. 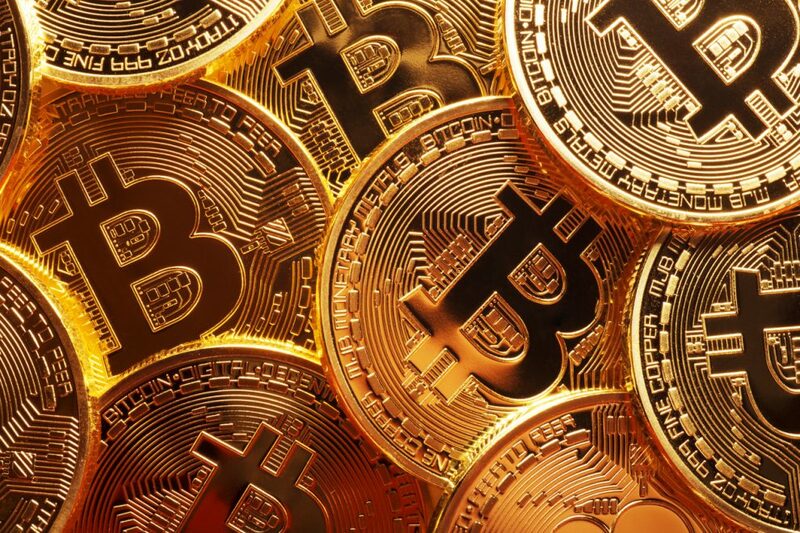 Till date, especially after the Crypto Winter, Bitcoin had always been bashed for its volatility. But, during the weekend, it was more stable than most of the stable coins. There, however, were great changes in the Cryptocurrency industry as such. It is worth mentioning that there was a great amount of reshuffle in the positions of Cardano (ADA) and Tron (trx), which was kicked out of the top 10 on Saturday. Cardano, meanwhile, held its place firmly on the 10th position. Stellar or XLM faced a dash down after the recent IBM hype died down. Binancecoin, however, gained the most with a 12 percent price hike. Bitcoin and Bitcoin cash are no longer the payment option on streaming site Twitch. In a silent but sudden move, the popular live streaming video channel removed its payment option with Bitcoin and Bitcoin Cash. 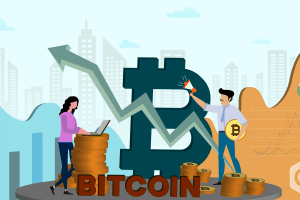 This shows the company in a negative light because of the worldwide adoption of the cryptocurrency and its increasing popularity among the industries as a progressive step. This seemed to be a trend for all the live streaming management sites. For instance, StreamLabs also removed the option to pay with virtual currencies. This was spotted by Bitcoin’s Reddit community. Analysts are trying to reason it out why the video platforms did away with the option, some reasoning the lack of knowledge and the latest developments that the industry is going through. Cryptocurrency companies, meanwhile complain that many companies add this as a mode of payment without informing the Crytpo company. And when the transaction volumes drop, the same option gets removed randomly. 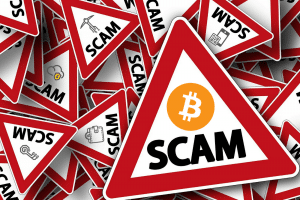 This has a greater effect on the cryptocurrency industry because it suddenly loses a number of potential customers that are affiliated to the company that delisted it. 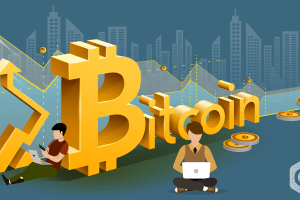 For instance, when Twitch introduced the Bitcoin, Ethereum and Litecoin payments, its 2,2 million users and 15 million viewers got to know of the crypto industry. Delisting the tokens might show the cryptocurrency industry in bad light. 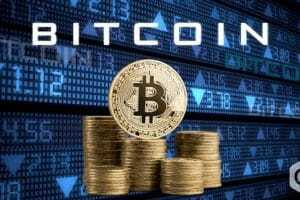 Other notable platforms that have delisted the cryptocurrency include the travel booking site, Expedia.com and Chess.com, the online chess portal.